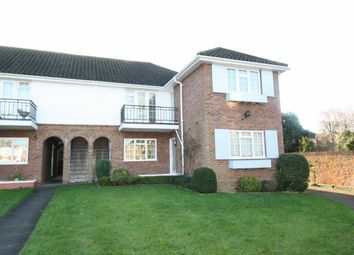 Beautiful 2-bedroomed ground floor maisonette. 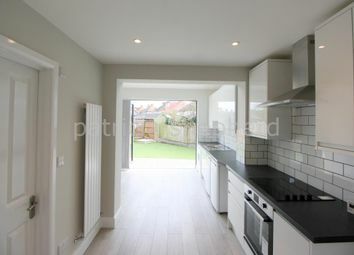 Modern kitchen & bathroom, double glazed & centrally heated. 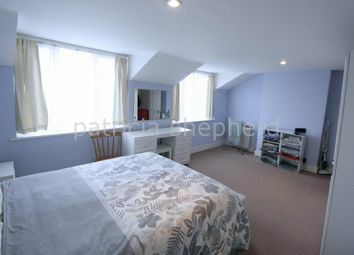 Conveniently located - two minutes walk to train station. Good Size One Bedroom Apartment. Garage. Unfurnished. Gas Central heating. Double Glazed. 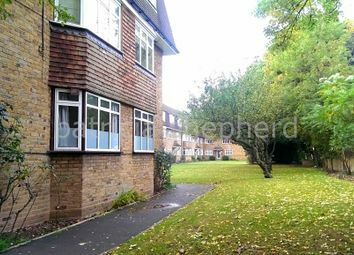 Close to Local Amenities and Wallington Train Station. Available now. Patricia Shepherd are delighted to bring to the market this fantastic two double bedroom execptional apartment to be let fully furnished. 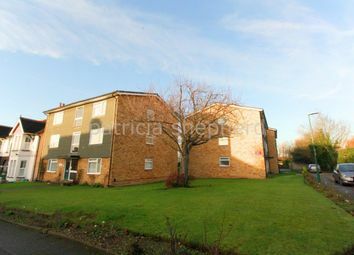 Patricia Shepherd are pleased to offer this one bedroom unfurnished flat on saught after location close to Town Centre. Garage. 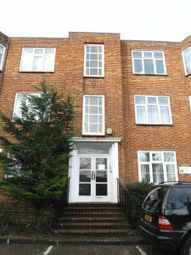 Patricia Shepherd are please to offer this one bedroom furnished flat only a stones throw from Sutton Station. 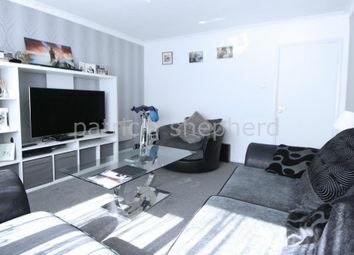 Well presented throughout with spacious rooms. Available 1st May 2019. 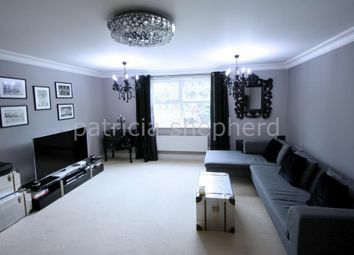 Patricia Shepherd are pleased to offer this spacious, very well presented three bedroom first floor maisonette to let. Viewing essential. 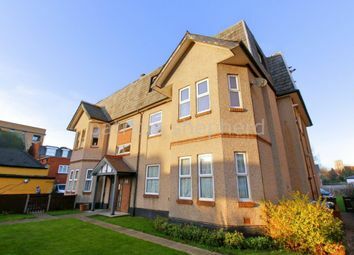 Patricia Shepherd are delighted to offer this well presented one bedroom ground floor flat to be let furnished. Modern. Parking for Two Cars. Rear Garden. Brand New Boiler. Redecorated Throughout. 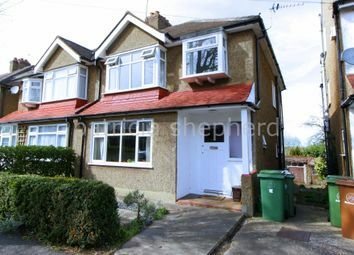 Patricia Shepherd are delighted to bring to the market this wonderful semi detached period house situated close to Sutton Town centre. 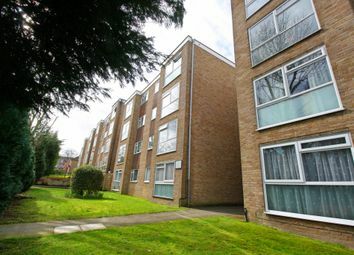 Patricia Shepherd are delighted to offer this two double bedroom first floor flat in popular block situated only ten minute walk from either Sutton Station or Cheam Station. 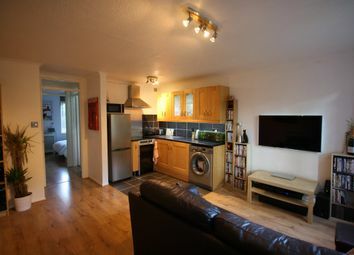 This property can be let furnished or unfurnished. 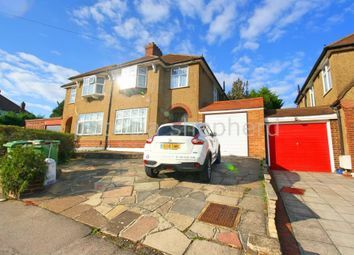 Patricia Shepherd are delighted to market this beautiful 3 bedroom, 2 bathroom house in Cheam, close to Brookfield Primary School and Glenthorne High School. 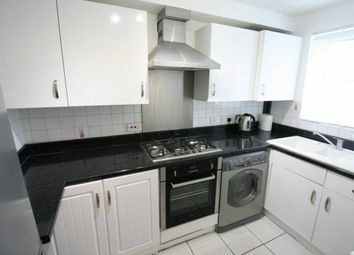 Completely refurbished throughout. Viewing essential. Available now. 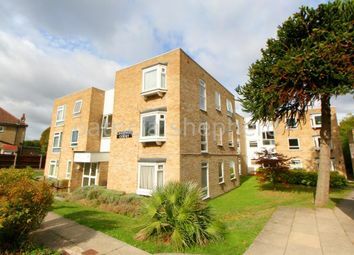 Patricia Shepherd are delighted to offer this two double bedroom unfurnished ground floor flat in popular block situated on two minute walk from Sutton Common Station. 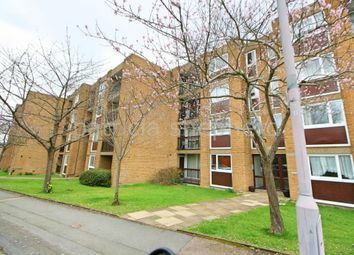 Patricia Shepherd are pleased to offer this beautifully presented one bedroom ground floor flat in a private gated development at the bottom of Sutton Town Centre. Available now. Ground Floor. Cul De Sac. Private Garden. Parking. Open Plan. Storage. Available March 2019. 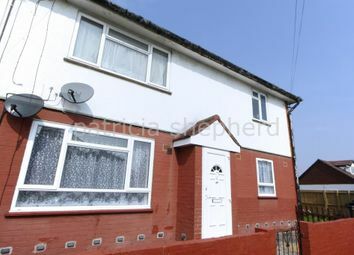 We are pleased to offer this three bedroom unfurnished semi detached house. This lovely family home offers a garage, off street parking, private rear garden, brand new fitted kitchen, two reception rooms and is situated close to local amenities. 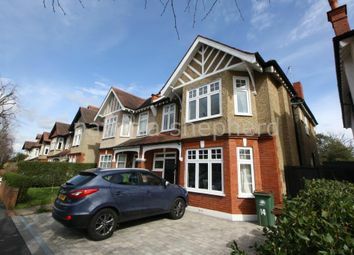 Very spacious two double bedroom mansion flat to let unfurnished. 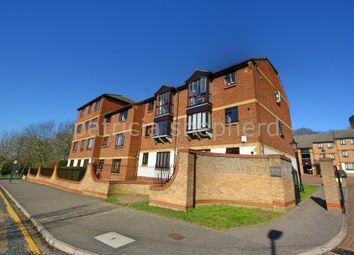 Only 2 min walk to Sutton Station. Brand new fitted kitchen. Gas central heating. Double-glazed. Off street secure parking. Gated entrance. Zoopla is one of the UK's leading property portals, helping you to find property for sale and to rent and make smarter decisions when buying and renting homes in the UK. Discover information on homes in SM1 by researching SM1 property values, SM1 house prices paid, our SM1 property market overview and find SM1 agents.